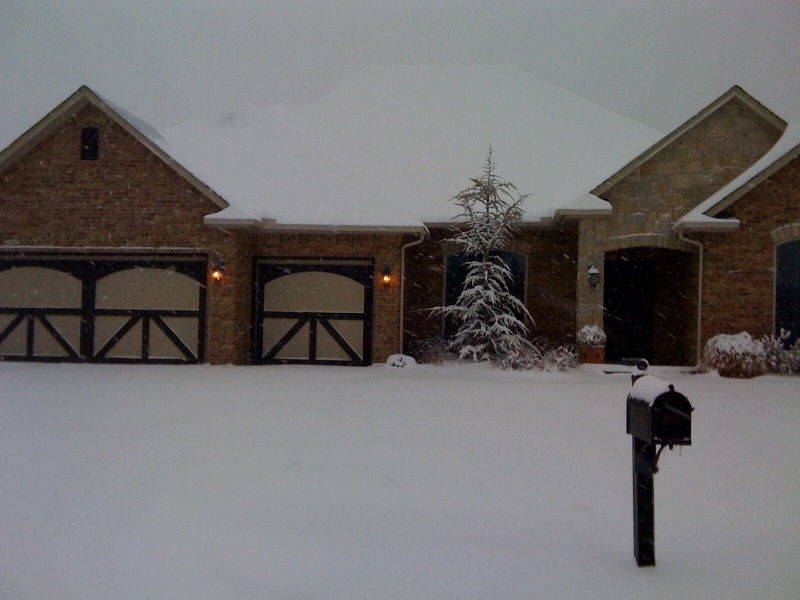 Here is our house during the crazy winter storm in 2010! Looks pretty, but don’t let it fool you. We were dying to get out after a few days of being trapped inside!